EC-Council, the American cybersecurity education major, announced the appointment of ICT Dynamix as its official training partner in the Botswana region. The collaboration aims to build cybersecurity education and awareness in the rising economy of Botswana. Surge in online behavior has increased the risk of cybercrime on the African continent. 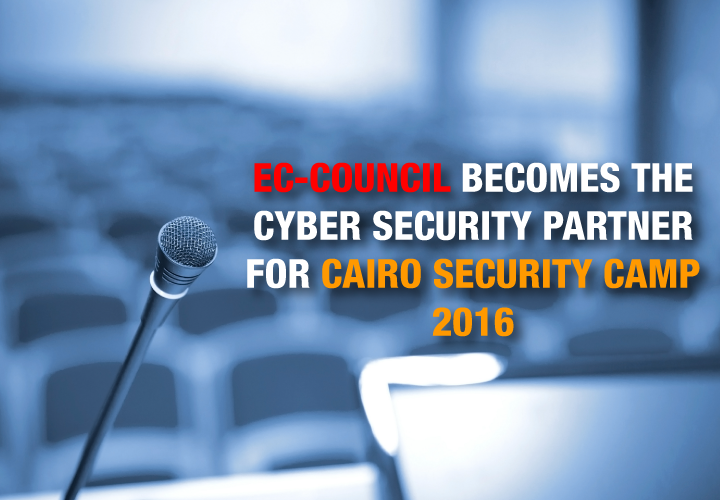 EC-Council has been working toward building skill and capacity in the cybersecurity domain for over a decade now. 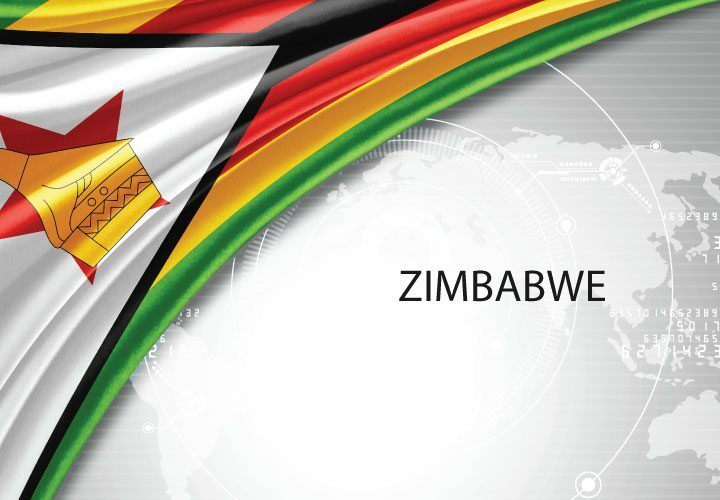 EC-Council has granted a partnership opportunity to ICT Dynamix in the Botswana region. ICT Dynamix signed a partnership agreement becoming EC-Council’s accredited training center, which authorizes them to deliver EC-Council programs. Cybercrime is one of the looming threats plaguing Africa. As an awareness development initiative, ICT Dynamix proposes to launch EC-Council’s basic security program, CSCUv2, in Botswana. Promoting cybersecurity education in Botswana, the partnership leverages the strong capabilities from both companies. With a decade-long presence in the Botswana region, ICT Dynamix offers a promising solution of developing cybersecurity skills. EC-Council has been working toward developing skill and building capacity in the cybersecurity domain for the past few years, even before the industry understood the importance of cybersecurity. 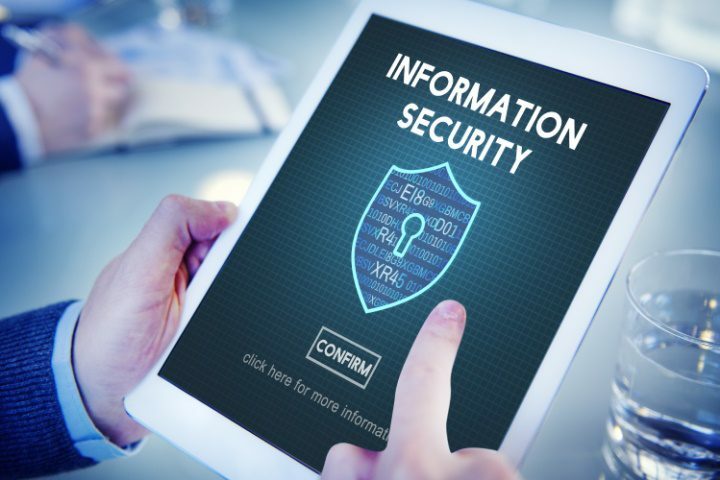 With a partner network of over 700 organizations, EC-Council is well equipped to solve the challenges faced by the industry and to meet the increasing demand for cybersecurity professionals, while simultaneously striving to reduce the cost of cybercrime. ICT Dynamix is a Botswana-based company specializing in IT consulting, system integrations, application implementation, website development and design, and implementation of high-speed data communication technologies. ICT Dynamix started in Botswana in November 2001. ICT Dynamix provides services to public and private sectors and has carved a niche for itself in the domain of IT consulting. Offering cutting-edge communication solution and services, ICT Dynamix also provides training solutions. EC-Council has been the world’s leading information-security certification body since the launch of their flagship program, Certified Ethical Hacker (CEH), which created the ethical hacking industry in 2002. 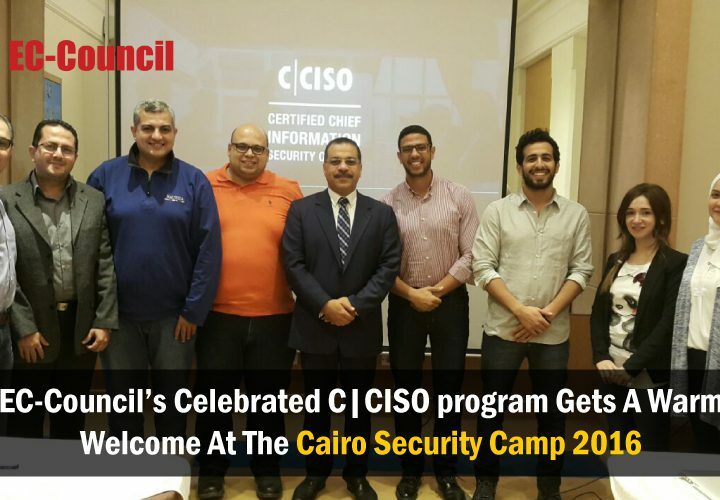 Since the launch of CEH, EC-Council has added industry-leading programs to their portfolio to cover all aspects of information security including EC-Council Certified Security Analyst (ECSA), Computer Hacking Forensics Investigator (CHFI), Certified Chief Information Security Officer (CCISO), among others. EC-Council Foundation, the non-profit branch of EC-Council, created Global CyberLympics, the world’s first global hacking competition. EC-Council Foundation also hosts a suite of conferences across the US and around the world including Hacker Halted, Global CISO Forum, TakeDownCon, and CISO Summit.